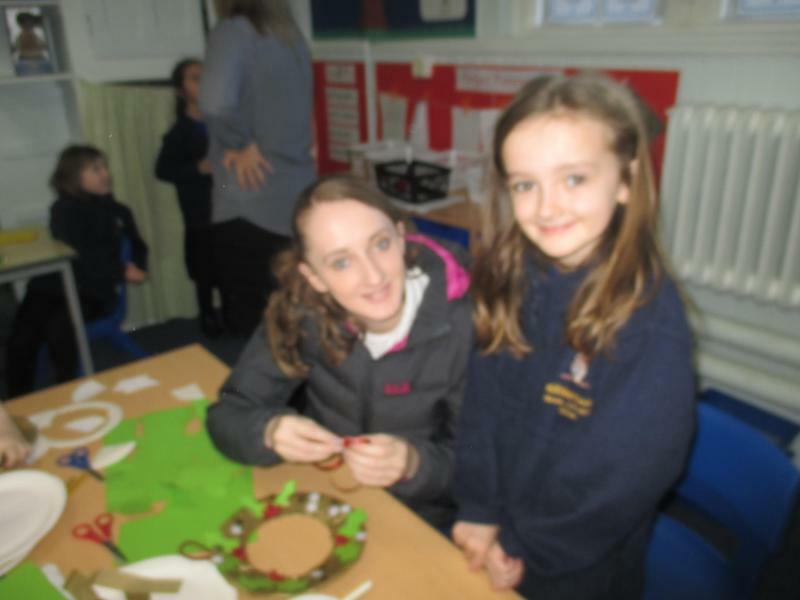 Thank you if you were able to join us for our Christmas Craft Afternoons. 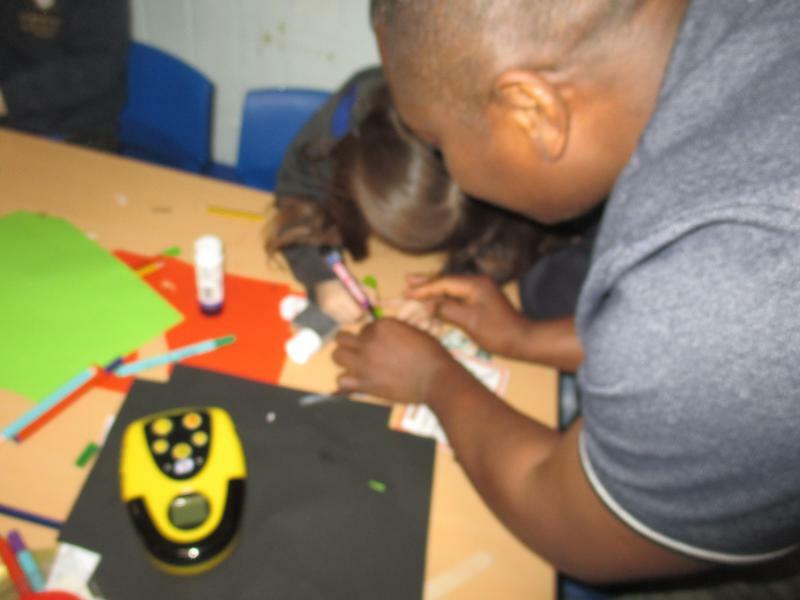 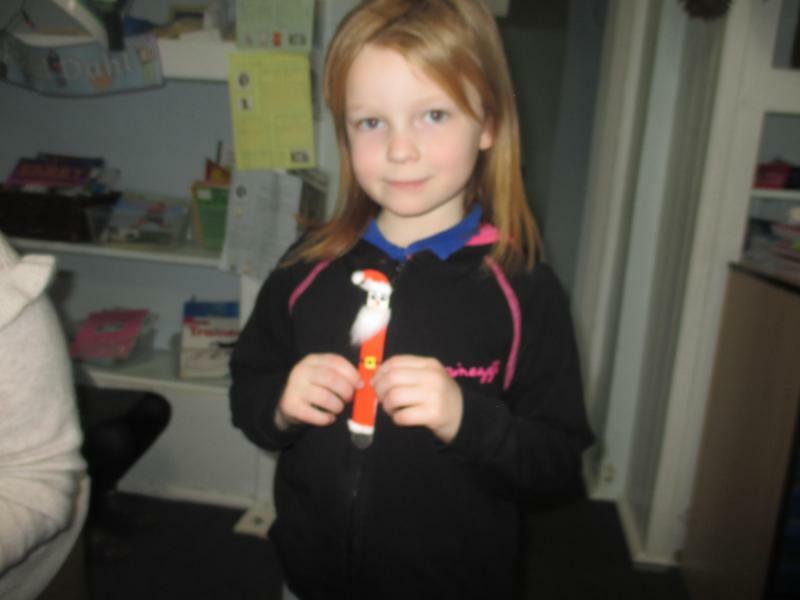 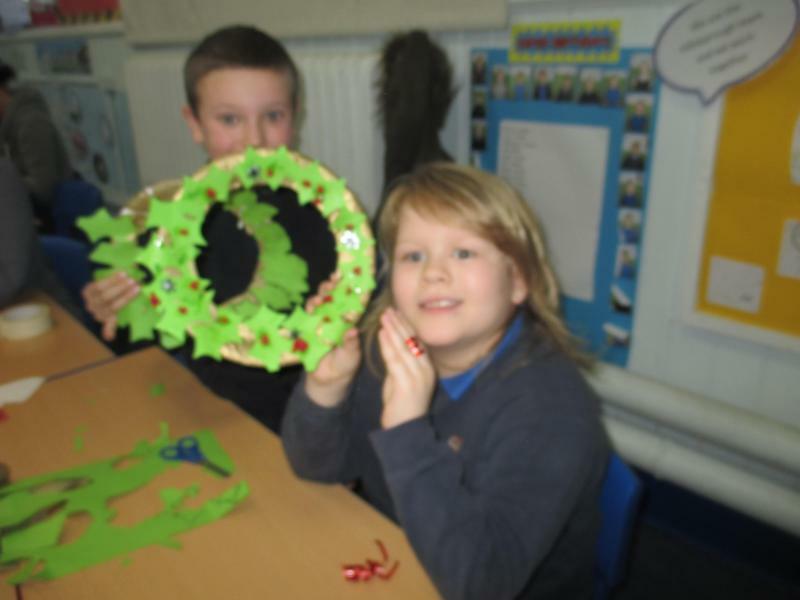 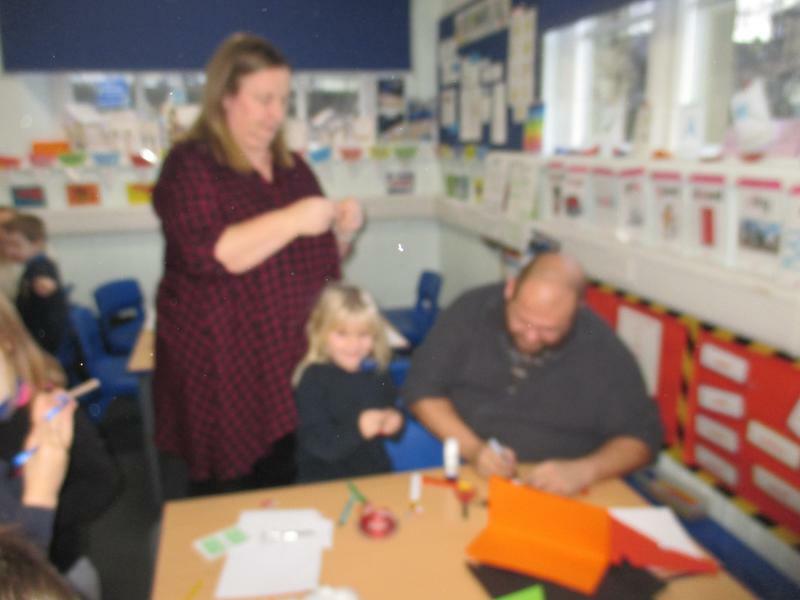 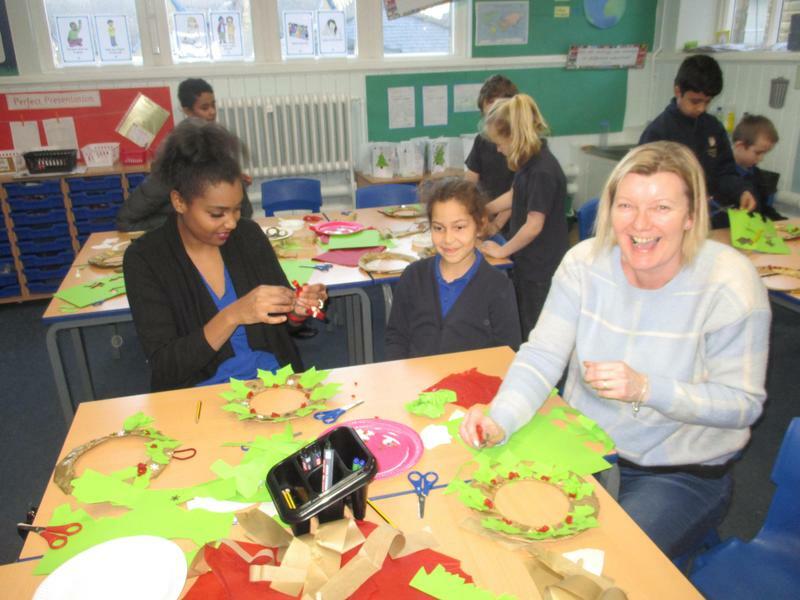 We have great fun completing our Christmas crafts - thank you to all our grown ups who were able to join us. 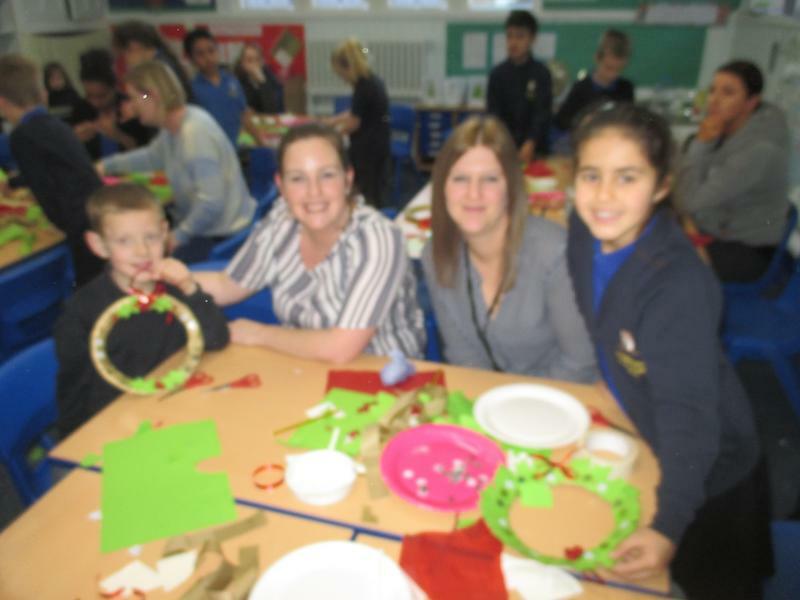 We hope you had fun! 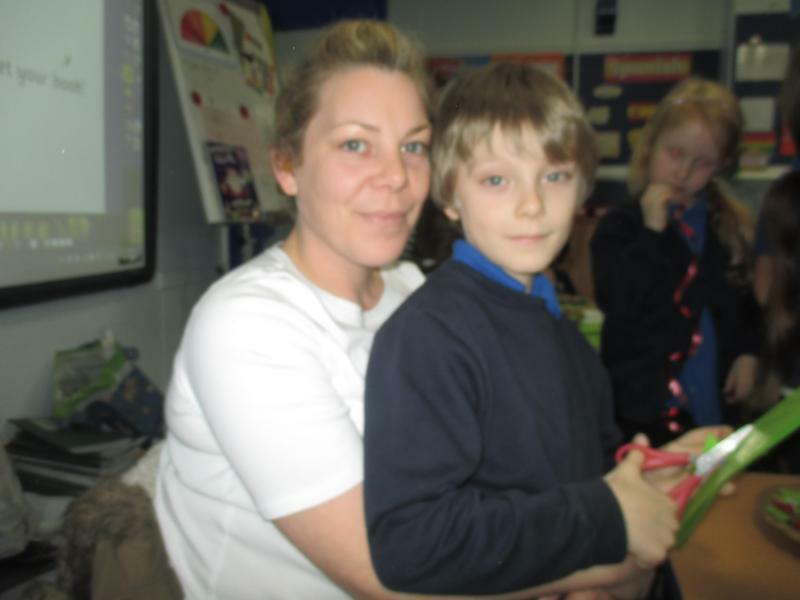 We greatly appreciate your support and welcomed the chance to show you around school.